As a continuation of our conversation around issues of transformation that we face in Johannesburg, we invited Thiresh Govender and Holger Deppe to share their work. 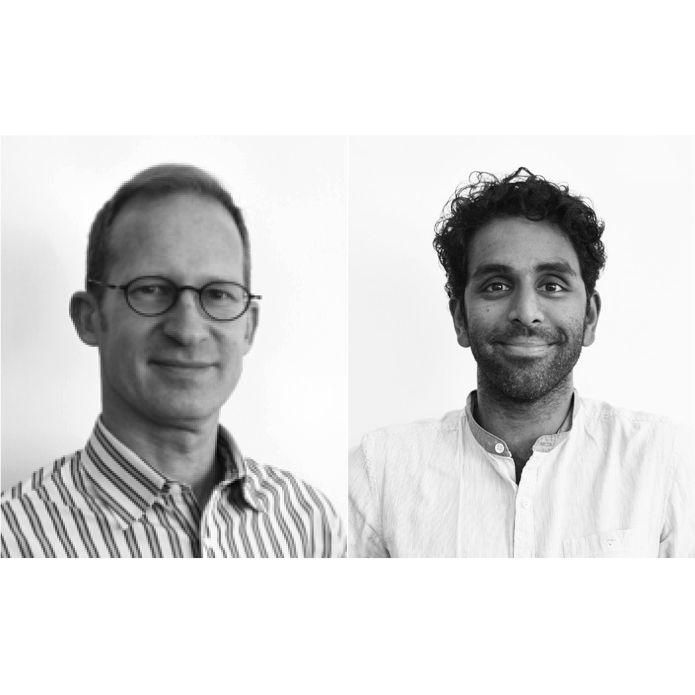 Thiresh and Holger are principals at UrbanWorks Architecture & Urbanism and are lecturers at the University of Johannesburg and Witwatersrand. Their work, particularly around the informal, was robust and creative with hint of humour. In light of that we asked them – If there was a single action that could influence the direction of architecture toward transformation particularly in Johannesburg, what would that be? Thiresh on the other hand places emphasis on values and explains that a key value amongst others is one of safety and security. Values add meaning to space when they are navigated beautifully.